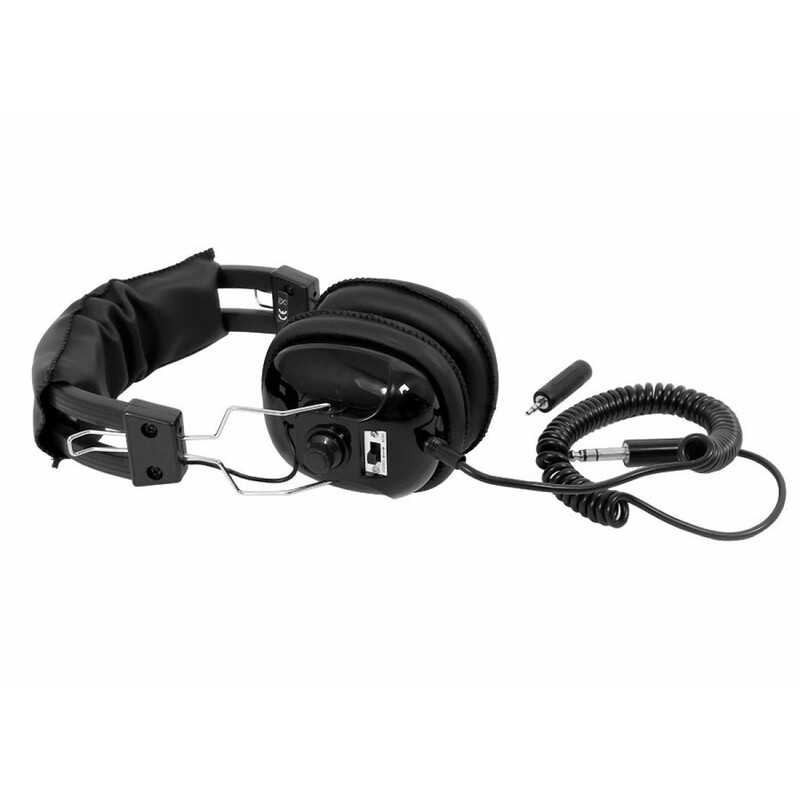 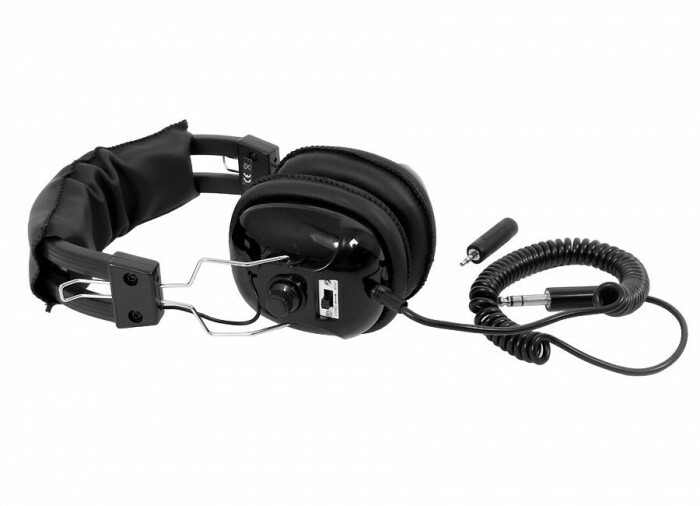 The Fisher Stereo Headphones are lightweight and ergonomically adjustable. 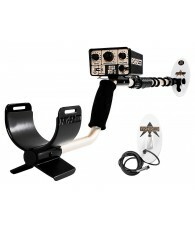 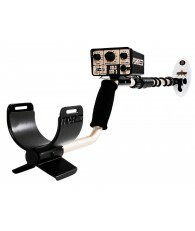 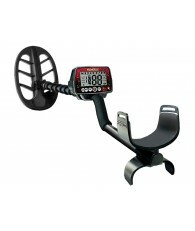 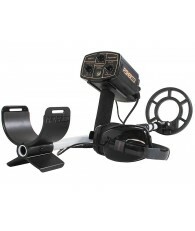 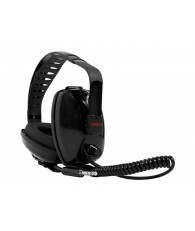 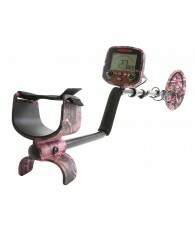 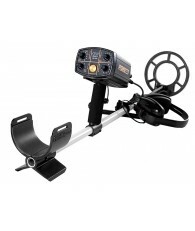 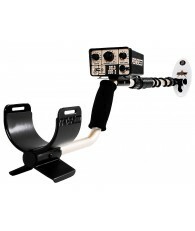 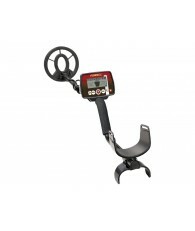 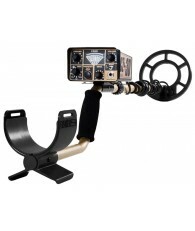 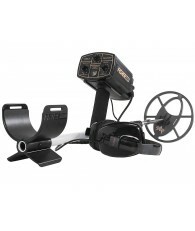 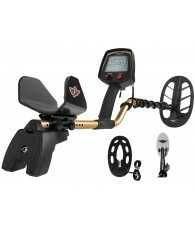 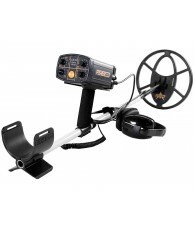 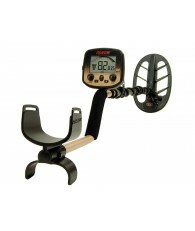 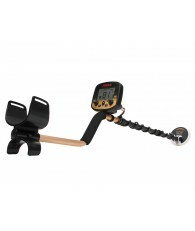 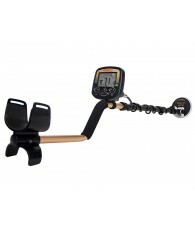 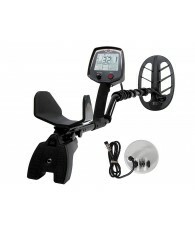 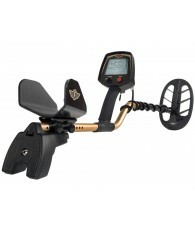 They feature genuine stereo sound with adjustable volume, a convenient in-line adjustable volume control, a 1/8" plug and comes with a 1/4" plug adapter to fit almost any Fisher metal detector. 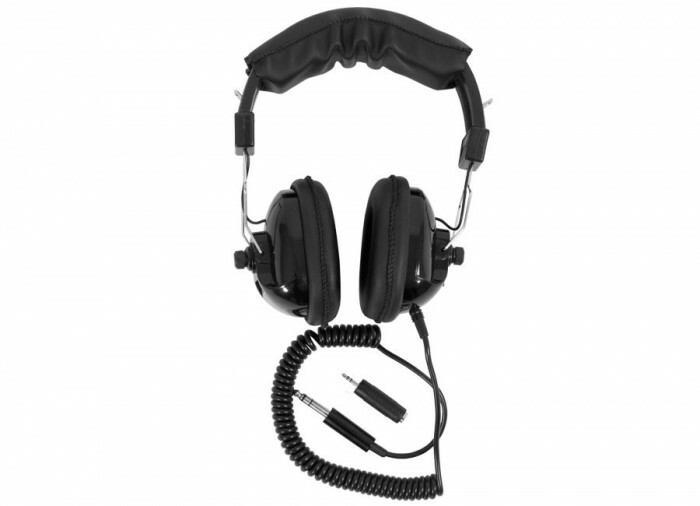 Using headphones improves battery life and allows you to hear subtle changes in the sound more clearly, particularly if searching in a noisy location. 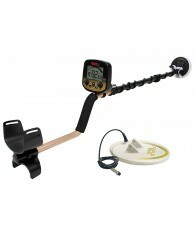 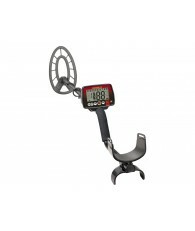 The MOST IMPORTANT item after your detector! 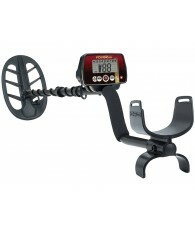 Makes the difference between those who find "surface" coins and those with quality phones who recover the deeper more valuable coins, rings, jewelry, etc. 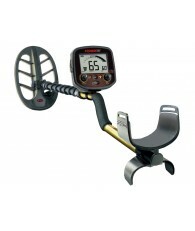 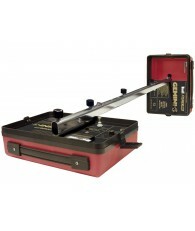 Many treasures are older and deeper giving off a weak signal when detected due to depth and size. 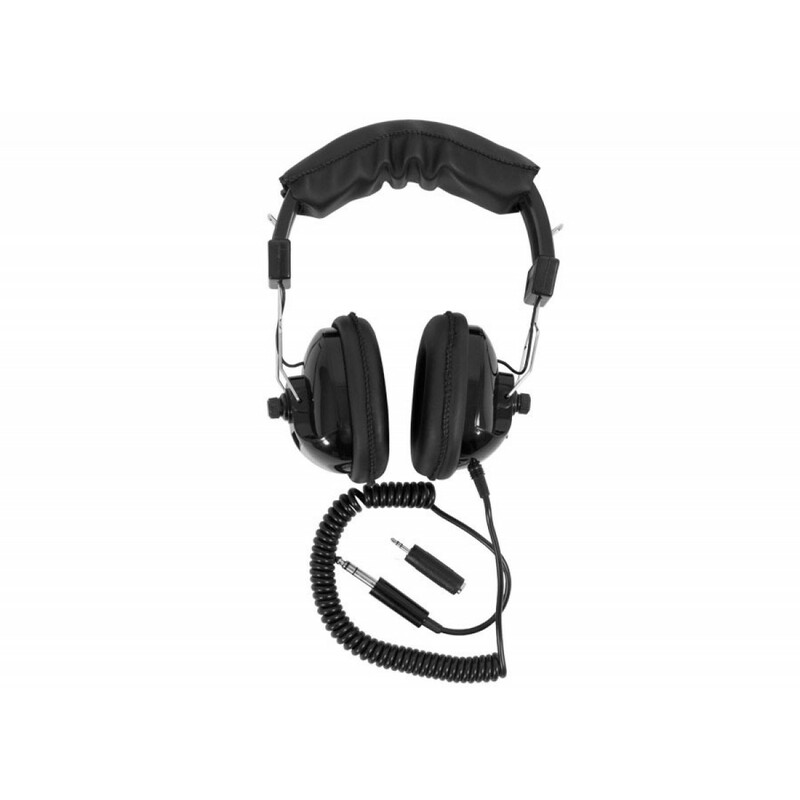 Add the sound of surf on a beach, traffic and wind rustling through the trees, and a dozen other sounds that easily prevent you from hearing that low signal, you pass right over these targets. 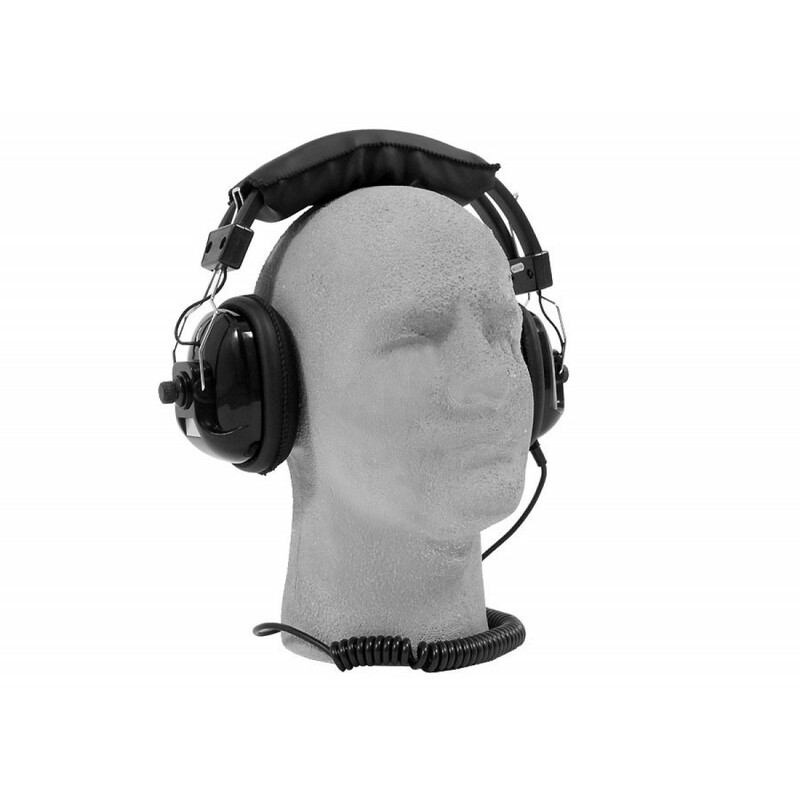 What separates those who consistently find more older silver coins and even gold coins, in our opinion, are those using headphones, and not just any headphones but phones that are proven to get the deeper targets! 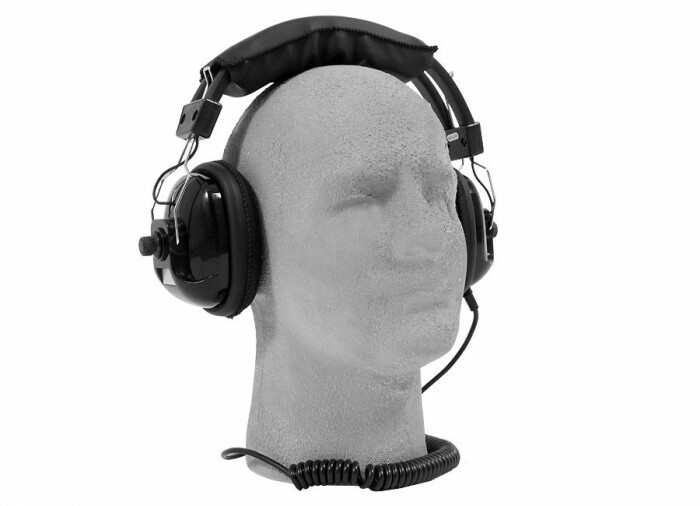 The "Soundest" investment you can make. 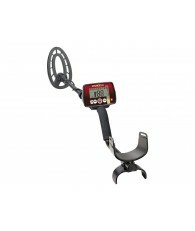 After receiving my new machine, the next day I took it out and the very first signal was a gold ring.